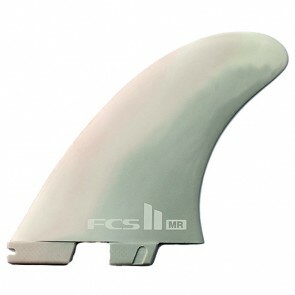 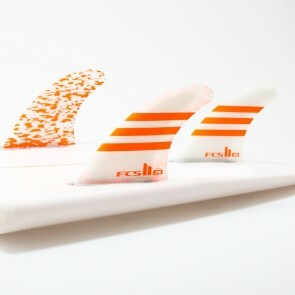 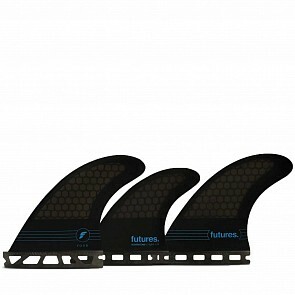 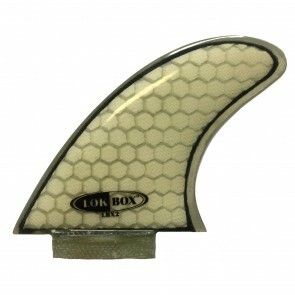 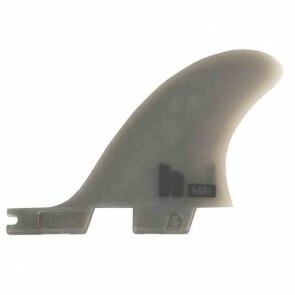 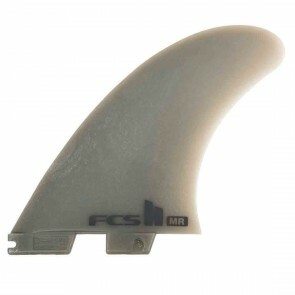 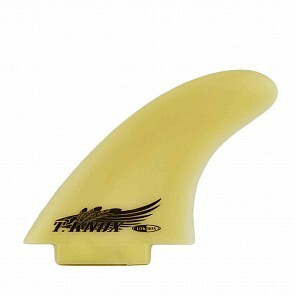 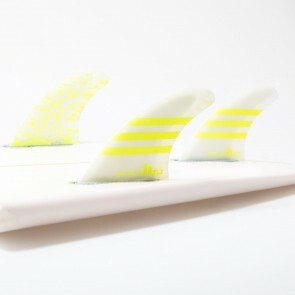 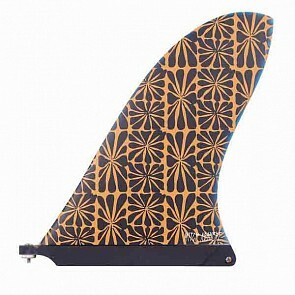 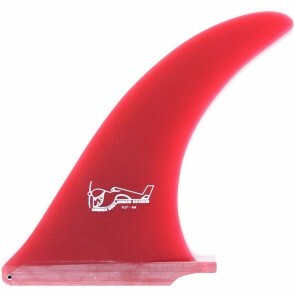 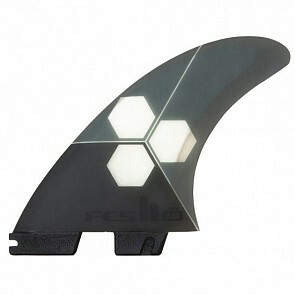 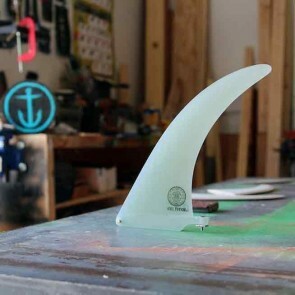 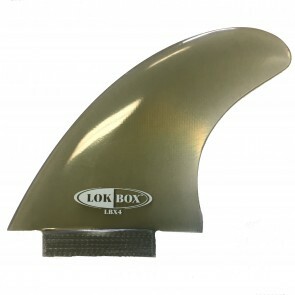 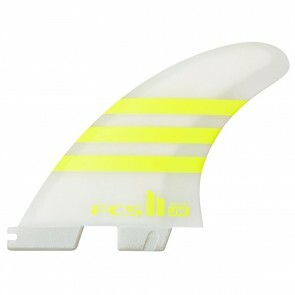 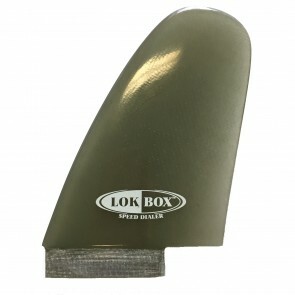 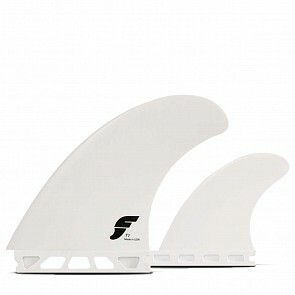 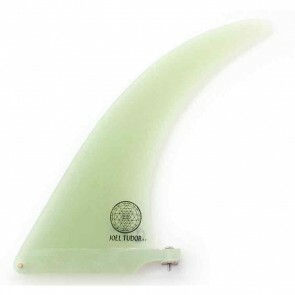 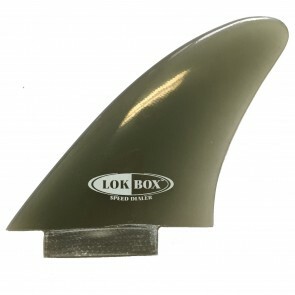 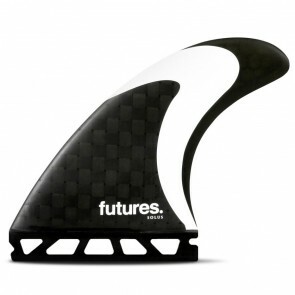 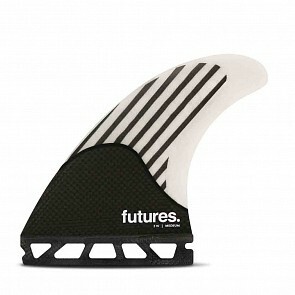 All Surfboard Fins shown online are in stock and ready to ship. 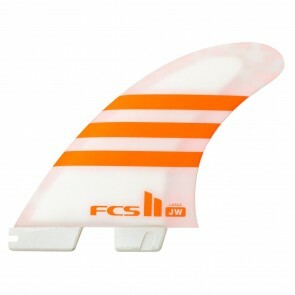 We have fins for shortboards, and longboards all with no sales tax. Quads, thrusters, FCS, Futures and more! 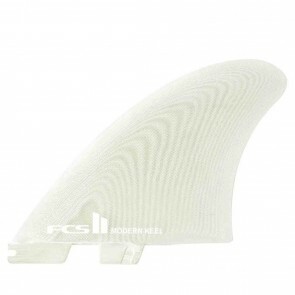 If you have any questions about selecting the right fins please don't hesitate to call and one of our expert staff will be glad to assist you.